BIOCOOP - Site de mentheetmelisse ! 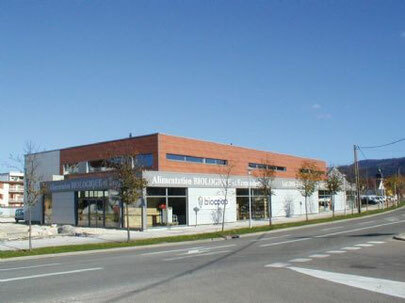 N'oubliez pas que tout nos produits sont disponibles dans votre magasin BIOCOOP de Pontarlier, aux côtés de ceux des autres producteurs locaux. 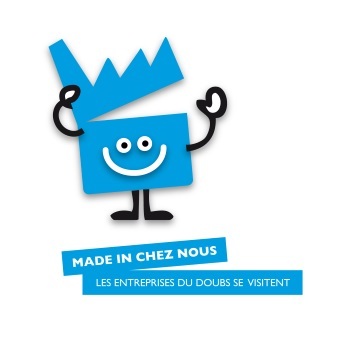 Un grand merci à la BIOCOOP qui soutient les producteurs du Haut-Doubs. Howdy! I could have sworn I've been to this website before but after browsing through some of the post I realized it's new to me. Anyhow, I'm definitely delighted I found it and I'll be book-marking and checking back often! I do accept as true with all the ideas you have offered for your post. They are really convincing and can definitely work. Still, the posts are too quick for starters. Could you please lengthen them a bit from next time? Thanks for the post. Hello mates, fastidious paragraph and fastidious arguments commented at this place, I am in fact enjoying by these. Hi there, I discovered your site via Google even as searching for a related matter, your site came up, it appears great. I've bookmarked it in my google bookmarks. Hello there, just was alert to your blog through Google, and found that it's truly informative. I am going to watch out for brussels. I will appreciate when you continue this in future. Many people can be benefited from your writing. Cheers! Thanks for your personal marvelous posting! I certainly enjoyed reading it, you will be a great author. I will make certain to bookmark your blog and will come back later in life. I want to encourage you to continue your great posts, have a nice morning!